Eastwind Kennels offers its exclusive PET TAXI services. Dog parents can now relax knowing that their furry friends are being driven in our responsible care. 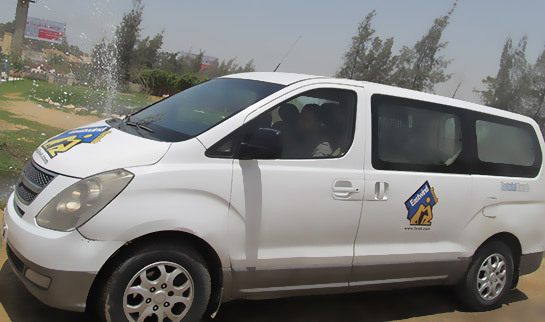 Your dog will travel in style in our Ac, safe and secure PET TAXI escorted by one of Eastwind care givers. Book your dog’s next trip to Eastwind.